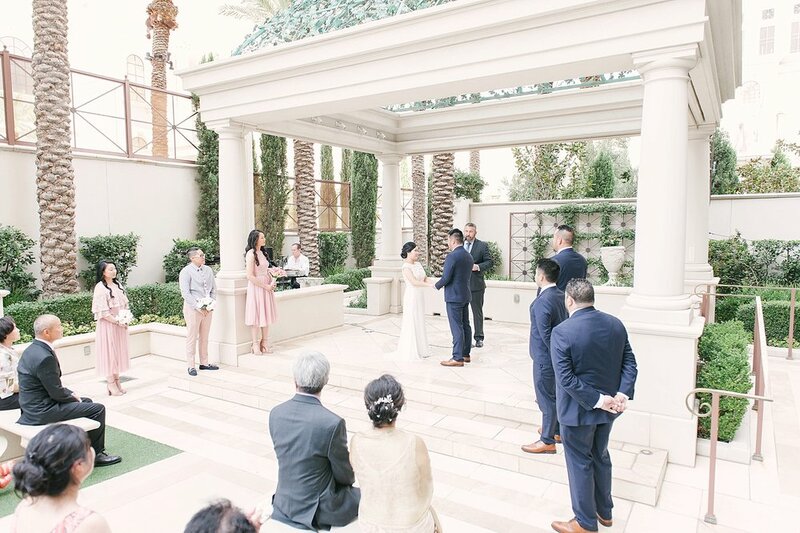 We were referred to the bride's mom, Debbie, by one of our amazing couples who's wedding we photographed at the beautiful Red Rock Country Club a few years back. That is seriously the best compliment to us and our work and we're so grateful knowing that our couples were so happy with us and they recommend us to their friends and family. 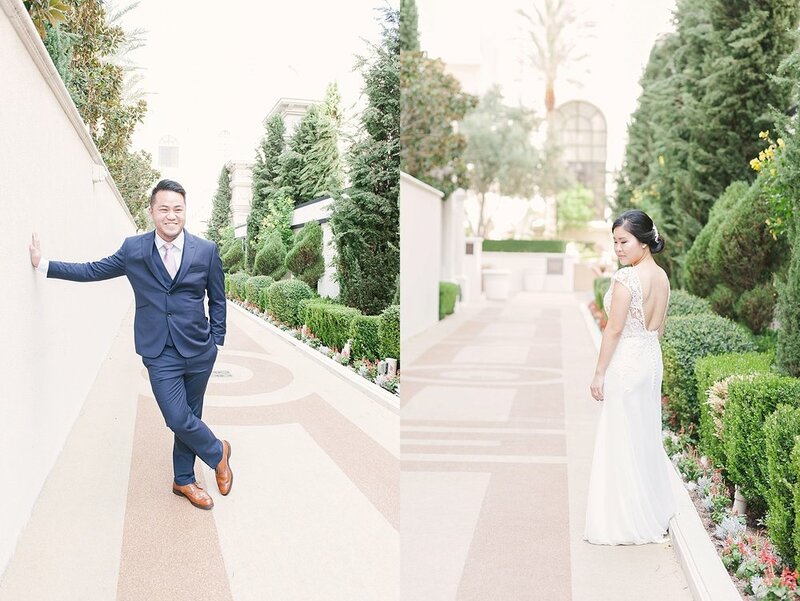 Jamie and Richard got married at one of the chapels inside the Caesars Palace Hotel and Casino and although we didn't get to photograph their ceremony, due to their in-house photographer policy, we did meet up with them before for getting ready photos. Jamie and Richard did not have a first look, but Jamie did do a reveal with her dad and I gotta say, it was so special! 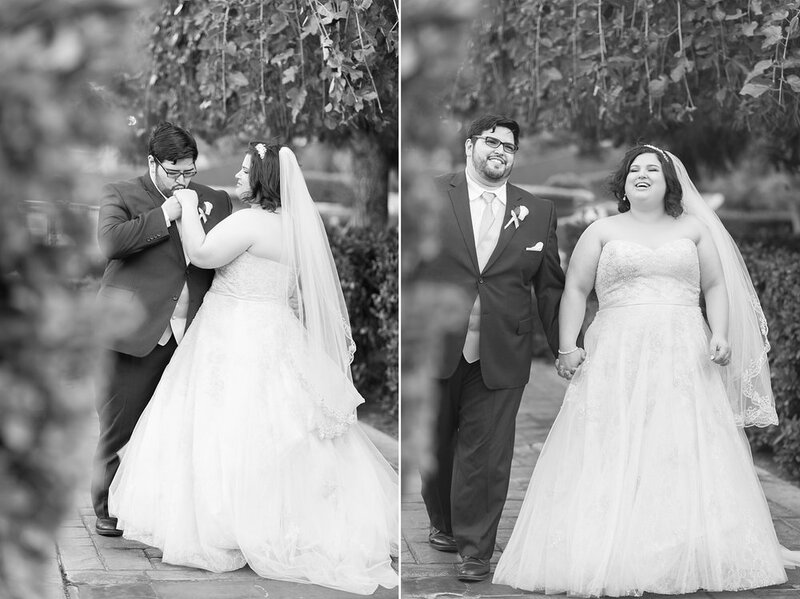 We met back up with them after the ceremony and hung out with them for family and bridal party photos, and of course, photos of the new Mr. and Mrs. Maldonado! Then it was off to their reception at the Savoy Ballroom at the Tropicana Hotel and Casino for fun and dancing! 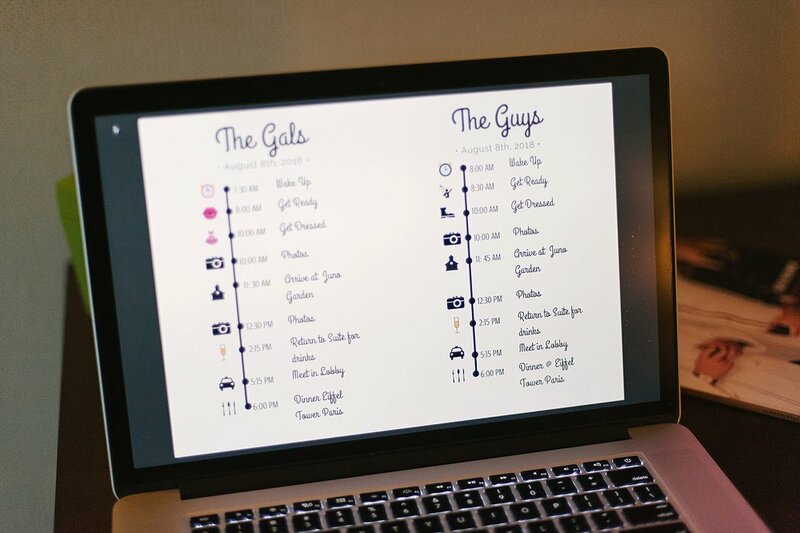 As with so many weddings, guests and family mingled and caught up with each other. Many who hadn't seen each other for awhile. 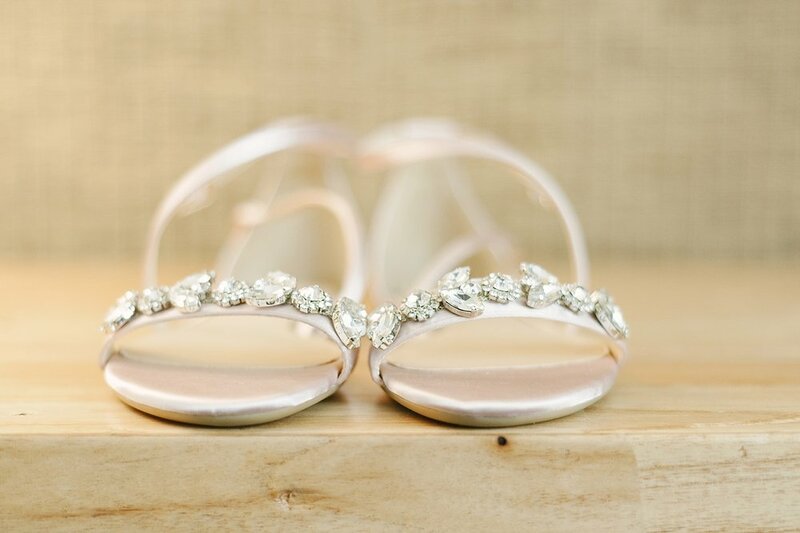 We just love how weddings can become family reunions!